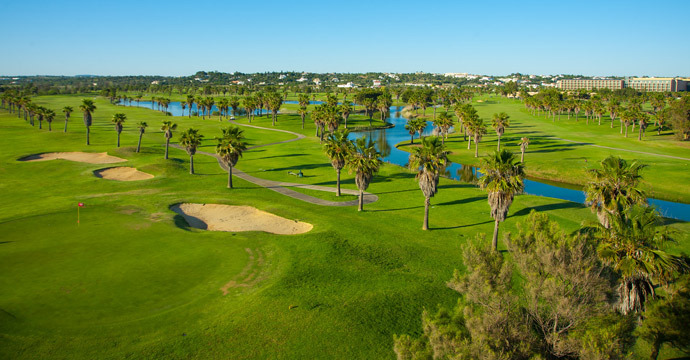 Salgados Golf Course, situated in one of the best-known regions of the Algarve, between Albufeira and Armação de Pêra, and is already a 'postcard' of Portugual golf courses. 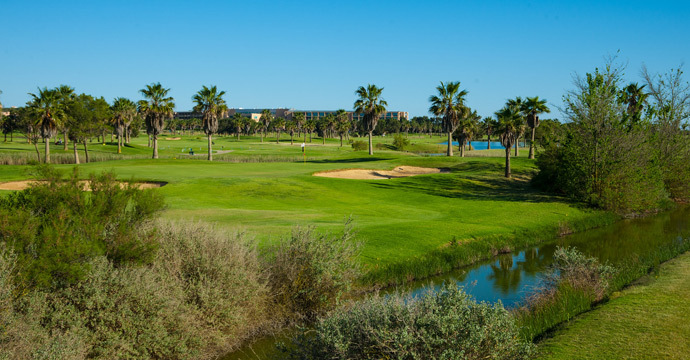 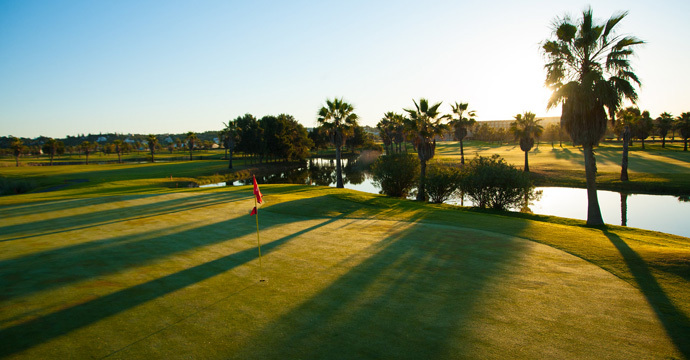 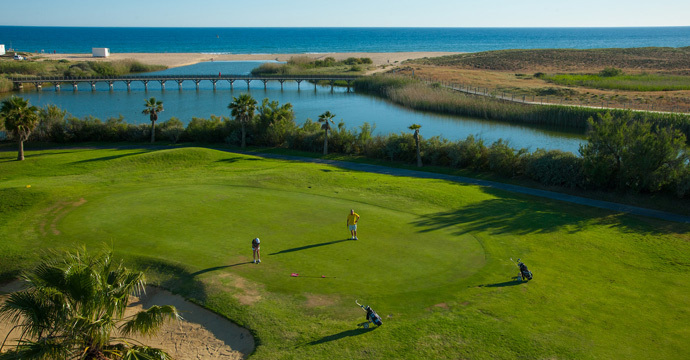 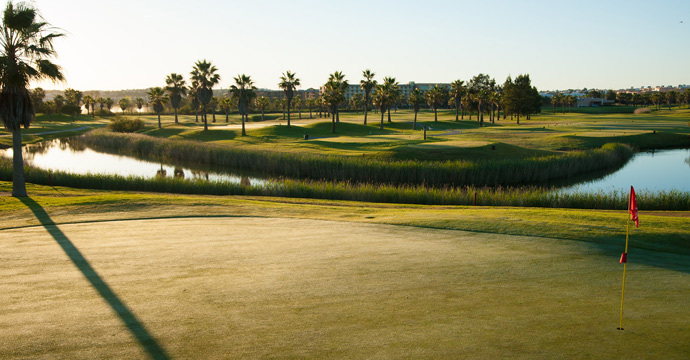 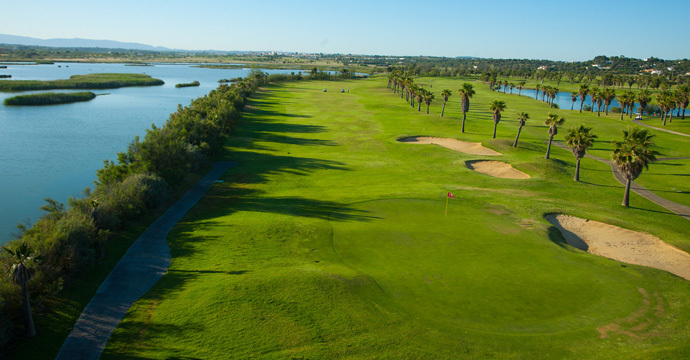 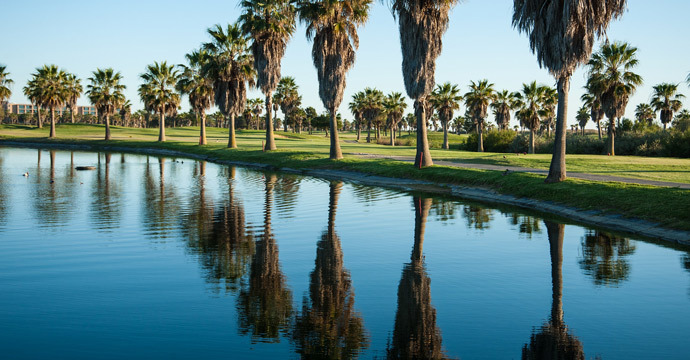 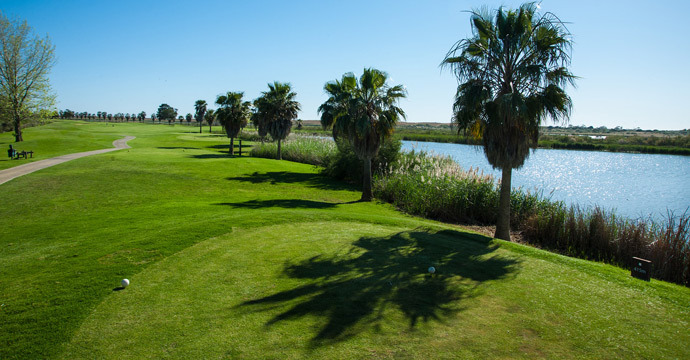 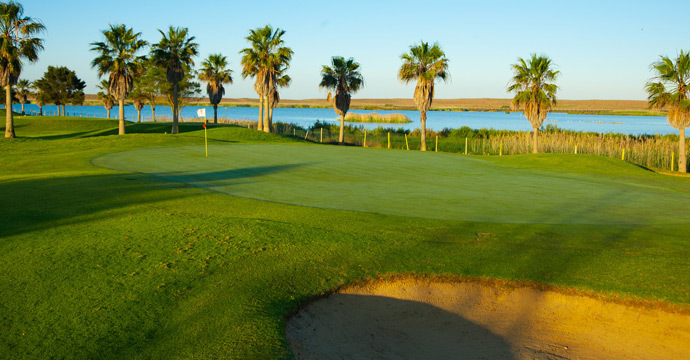 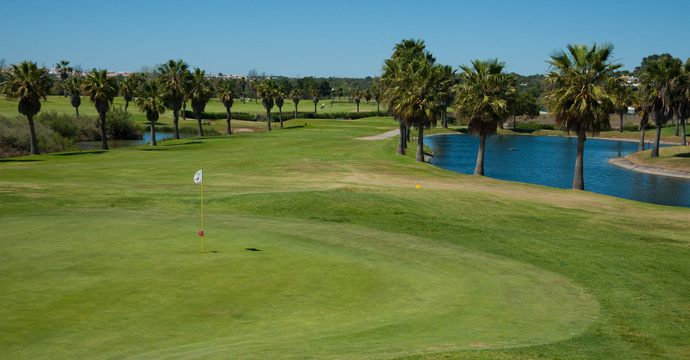 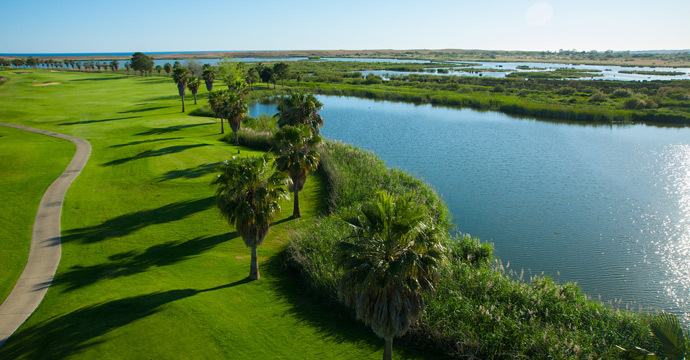 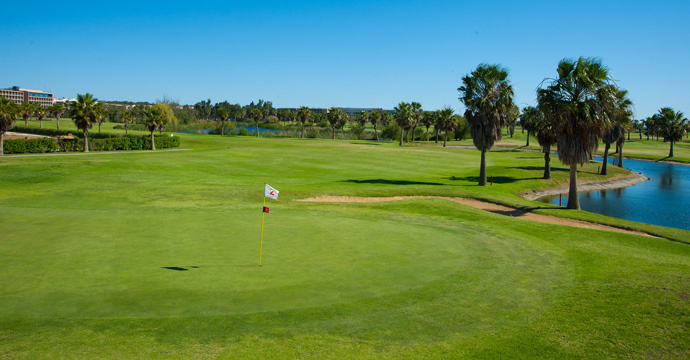 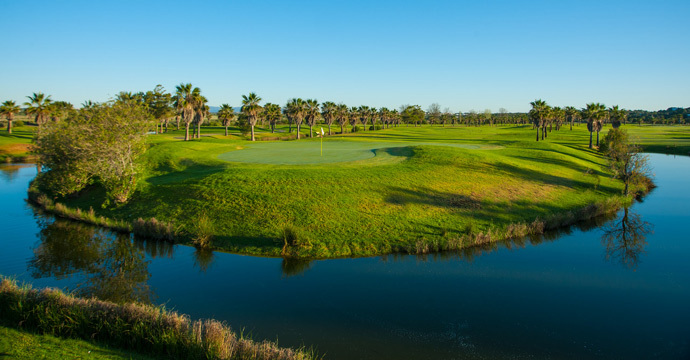 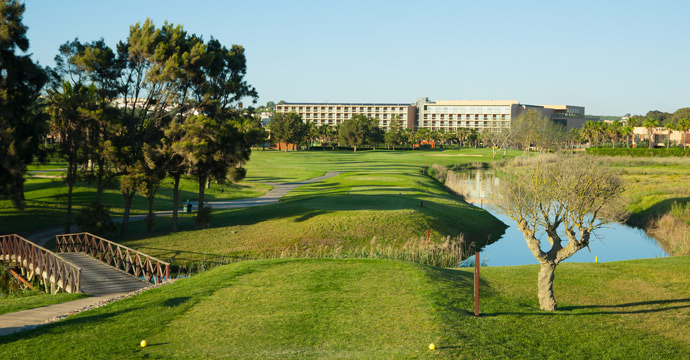 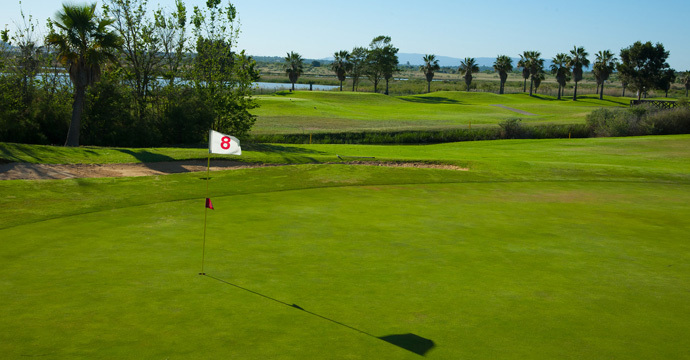 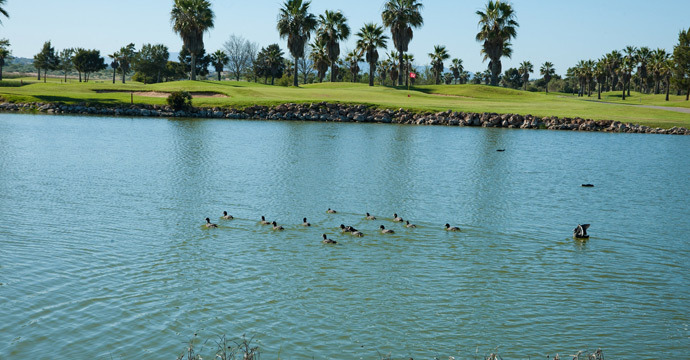 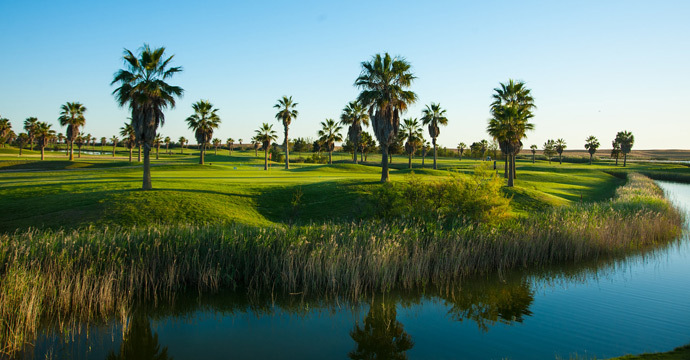 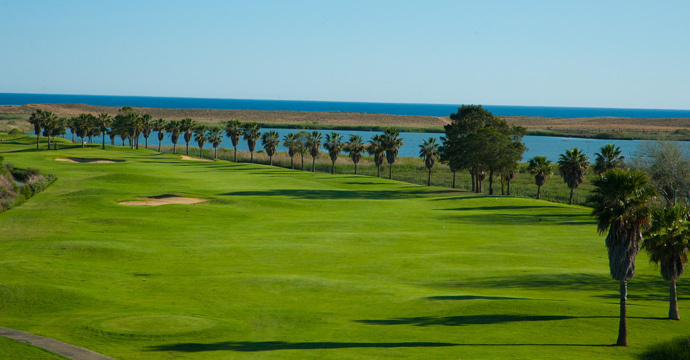 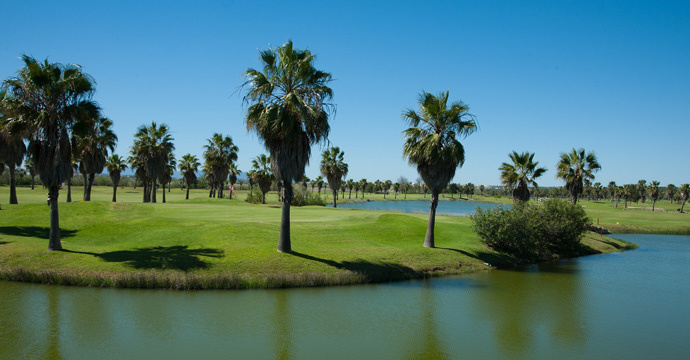 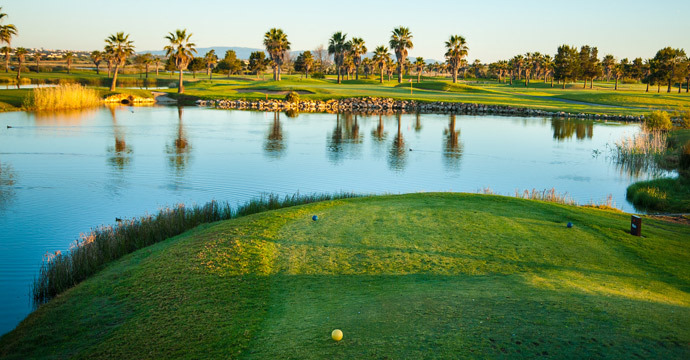 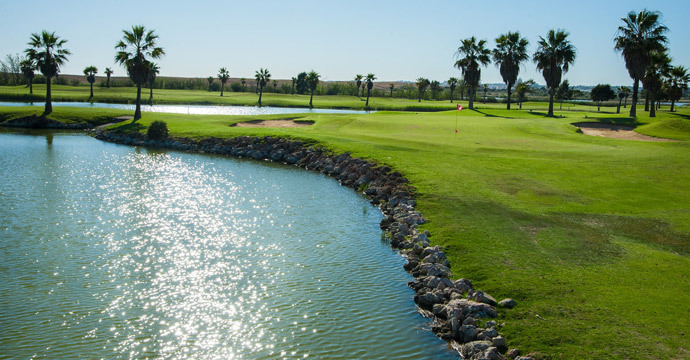 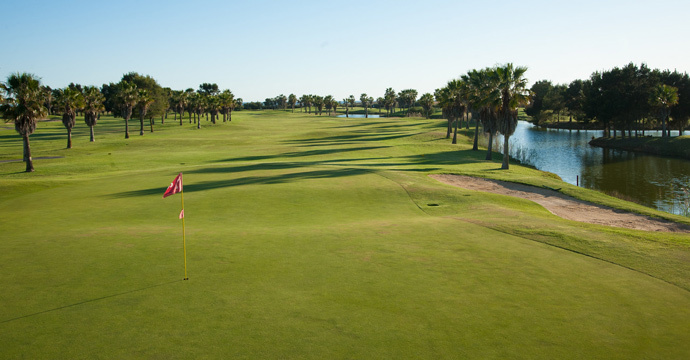 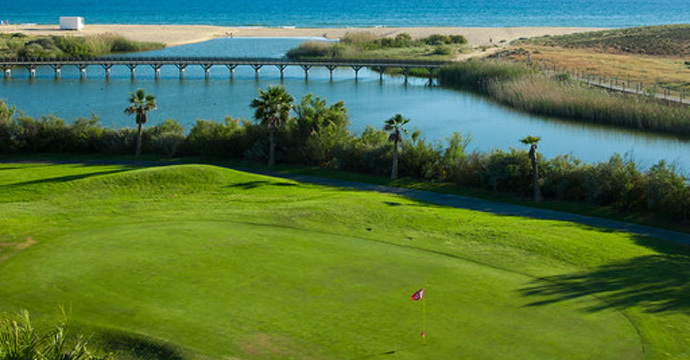 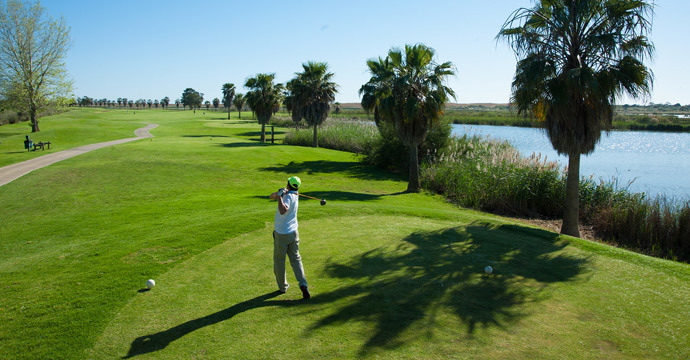 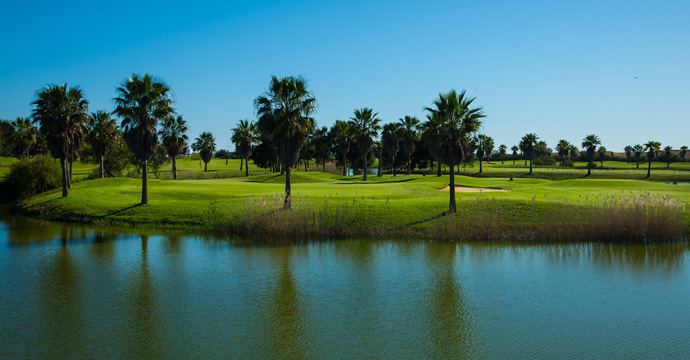 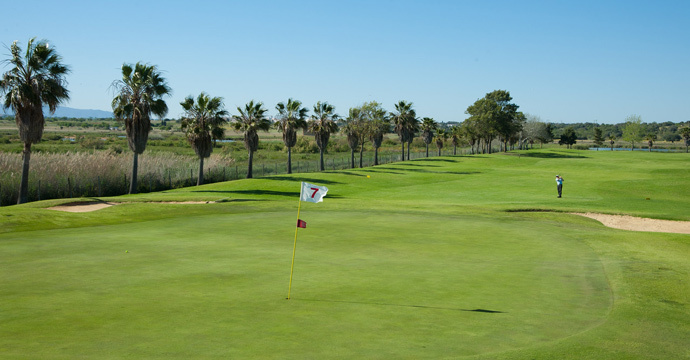 In fact, the proximity of the sea and the variety of lakes make this a very unique and interesting test of golfing skills, different from other courses in the Algarve. 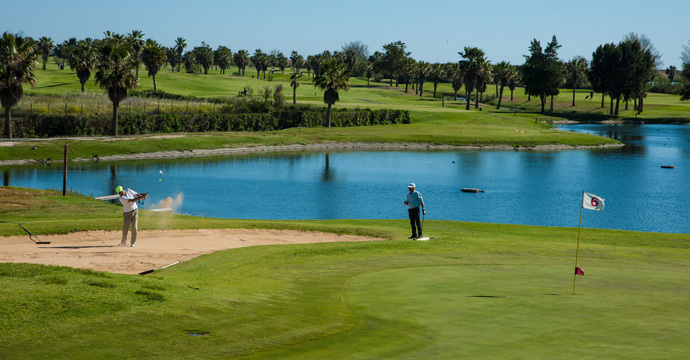 The 6,000 metre links, replete with water obstacles, is not very long, but the sea breeze obliges players to use all theyr skills to reach the greens. 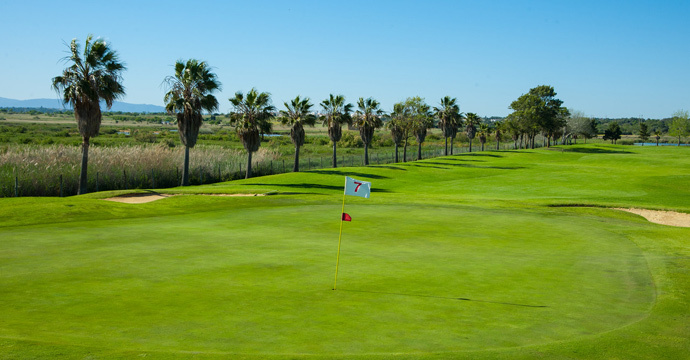 The accuracy of the drive is crucial for achieving good scores, thus making the course a pleasant experience, especially for technically-skilled player. 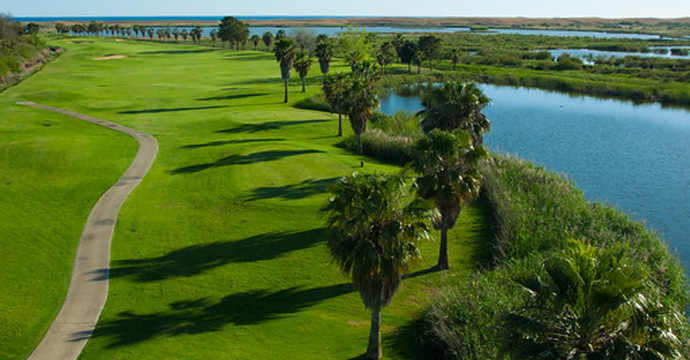 Coming from Faro in the EN 125, turn left at Guia. 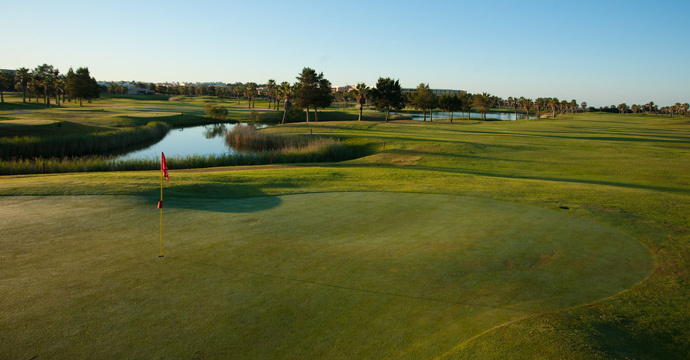 At the first lights, turn right. 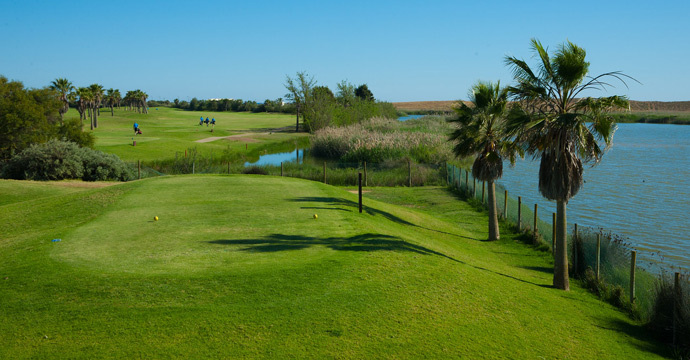 The course is about 1 Km further on the left side.